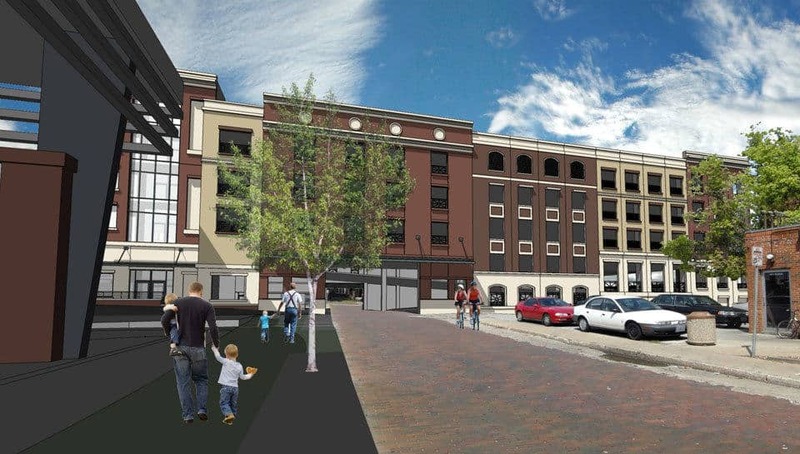 Short Street Parking Garage - PWArchitects, Inc.
PWA worked with Walker Parking Consultants/Engineers, Inc. on the 5-level Short Street Parking Garage located in downtown Columbia, Missouri. The Parking Garage includes 420 parking spaces, of which nine are designated for handicap parking. 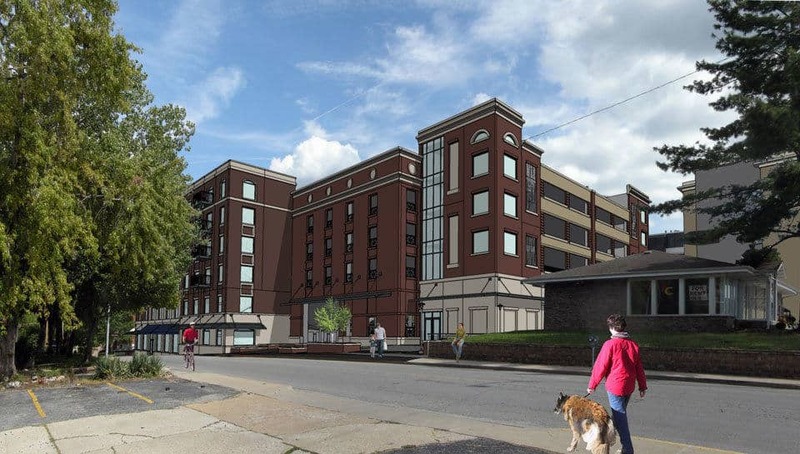 Permitted spaces are available to guests at The Broadway, residents of the Brookside on College student housing complex and residents of a new mixed-use development adjacent to the parking garage. An added feature of the project is a sculpture on the north entrance to the garage – which is called “Tidal Murmur” and was paid for through the city’s Percent for Art program. 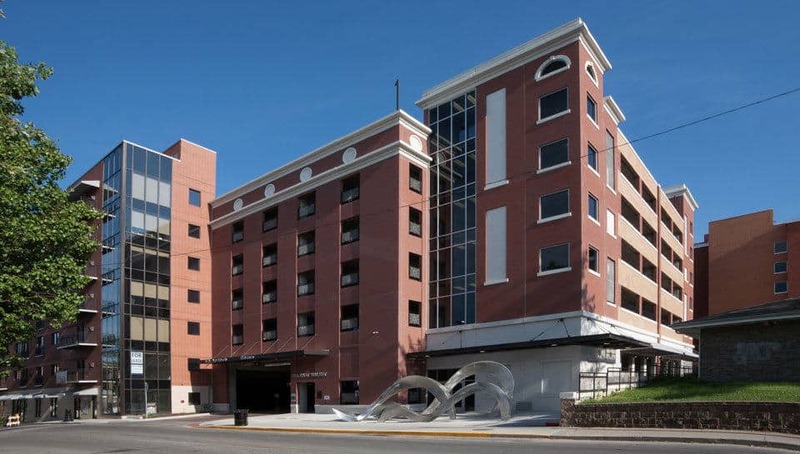 The parking structure, located on Short Street between Broadway and Walnut streets is conveniently located for use by guests of the Doubletree by Hilton Hotel next door.